The journey of Gayer-Anderson's cat statue: From Egypt to the British Museum...to Tomb Raider. Yesterday was World Cat Day so I thought I’d celebrate it (albeit belatedly) by writing a post about one of the most easily recognizable artefacts seen in the original Tomb Raider and Tomb Raider Gold: Unfinished Business, the Gayer-Anderson cat statue. The real Gayer-Anderson cat statue has been part of the British Museum’s collection of Egyptian antiquities ever since it was donated to the museum by its former owner, Major Robert Grenville Gayer-Anderson (1881-1945). Although Major Gayer-Anderson originally trained as a doctor before embarking on a career as an army officer, he was also an Orientalist and fell in love with Egyptian history and culture during his time serving with the Egyptian army. He and his twin brother, Colonel T.G. Gayer-Anderson, began to collect ancient Egyptian art and antiquities and organized regular exhibitions to display their impressive collection of scarabs, pottery fragments, statues, and jewellery. Gayer-Anderson acquired the bronze cat statue from a dealer in Cairo in 1934 and donated it to the British Museum in 1939, though the statue did not arrive at the museum until 1947. Since then, it has viewed by thousands, possibly millions, of visitors and has been loaned out to other museums on numerous occasions over the past few decades. If one takes a close look at the statue, it’s impossible not to be captivated by its beauty. The life-size bronze statue is thought to represent the cat goddess Bastet (or Bast) and was probably found in Saqqara, which was home to the Sacred Animal Necropolis and was a major pilgrimage centre for numerous animal cults in Egypt’s Late Period (ca. 664 BC-332 BC). The Gayer-Anderson cat would have been one of many votive statues (and mummified cats) buried at that site, though its fine craftsmanship suggests that this statue may have been dedicated by a noble or perhaps even royalty. Archaeologists are unable to carbon date the statue but its artistic style and method of manufacture are consistent with those in common use in the early 7th century BC. The statue was cast using the lost-wax method and X-ray analyses conducted in 2007 revealed that not only are there cracks around the body, the head was also fastened to the body with a metal cylinder, hooks and wires to keep it from falling off. Despite these flaws, the Gayer-Anderson cat, with its gold earrings and nose ring, broad silver collar, winged scarab, and silver protective udjat amulet, is still a majestic work of art. It’s easy to see why a certain treasure hunter would want to add it to her collection. If you’d like to learn more about cats in Ancient Egyptian mythology, culture, and art, treat yourself to a copy of Jaromir Malek’s book, The Cat in Ancient Egypt, available for purr-chase on Amazon or Amazon UK. Kelly McGuire is a translator, editor, writer, and gamer with a passion for archaeology, languages, cultural heritage, and wildlife conservation. She tweets under the username @TRHorizons and is the admin and chief content creator for Tomb Raider Horizons. 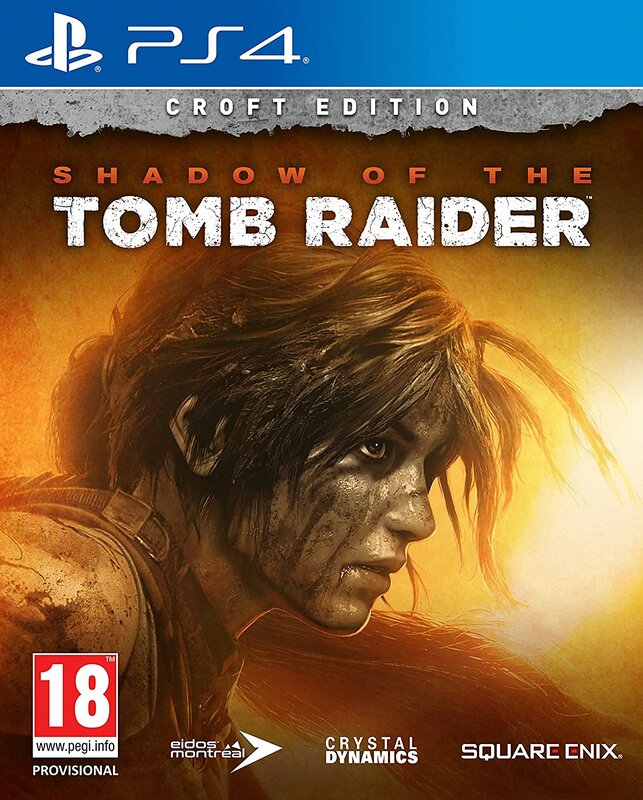 'Shadow of the Tomb Raider' - Which Edition Should You Buy? 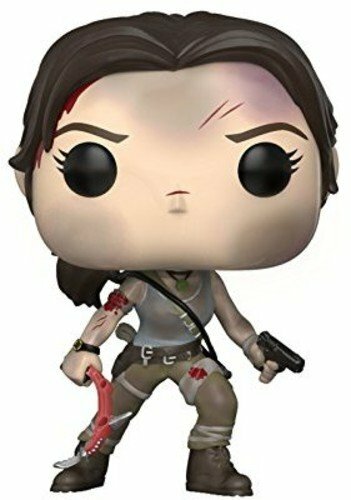 Tomb Raider Horizons is a participant in the Amazon Services LLC Associates Program and the Amazon EU Associates Programme, affiliate advertising programs designed to provide a means for sites to earn advertising fees by advertising and linking to Amazon and Amazon UK. All original articles on this site were written by Kelly McGuire unless stated otherwise. Please ask for permission before republishing or translating any of the articles on this site and make sure to link back to the original article. 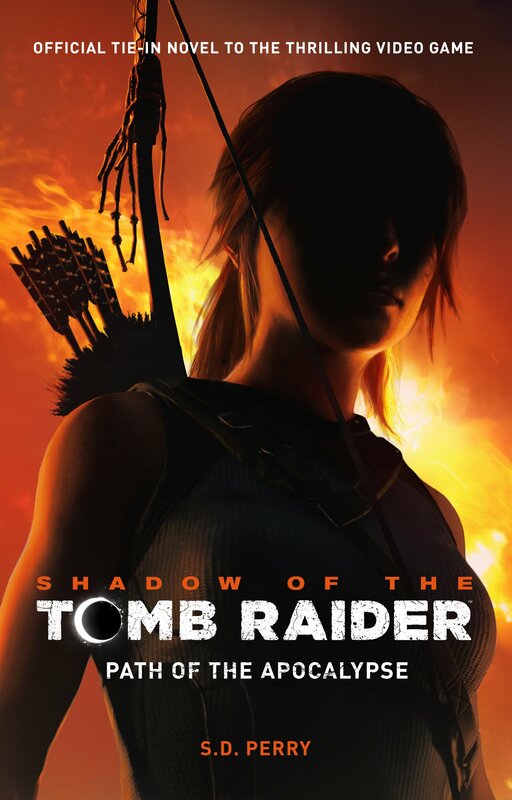 Tomb Raider Horizons is an independent, fan-run blog and is not affiliated with Crystal Dynamics, Eidos Montreal, or Square Enix. 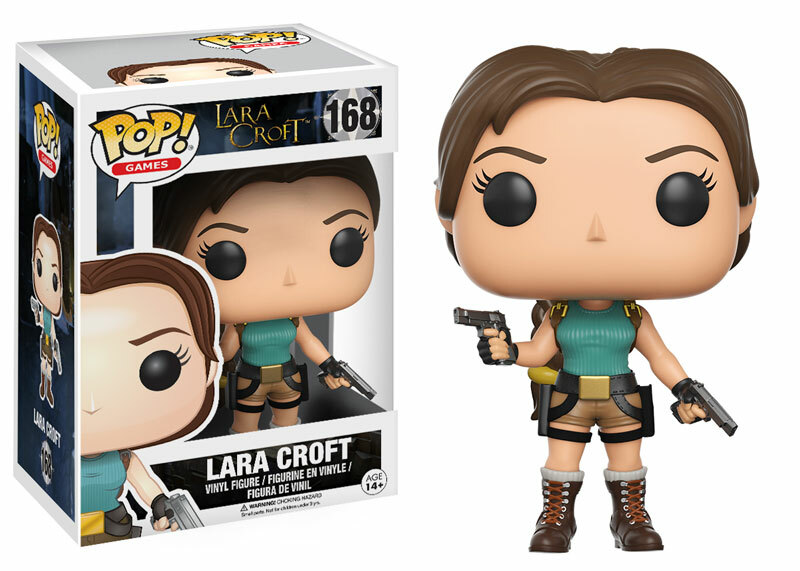 Lara Croft and Tomb Raider are trademarks or registered trademarks of Square Enix Limited. All rights reserved. 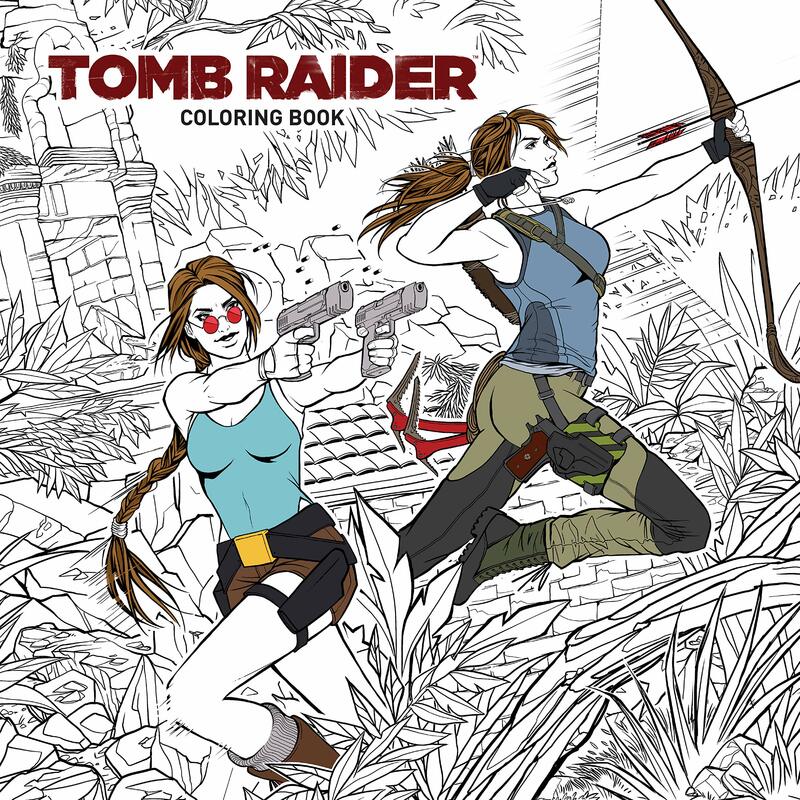 Tomb Raider Horizons © Kelly McGuire (2013 - 2018) | Lara Croft and Tomb Raider are trademarks or registered trademarks of Square Enix Ltd. All rights reserved. Powered by WordPress.com.